Creativity, skill, education, attention to detail, distinction, refinement, integrity- all characterize the artisan. Often associated with physical hand craftsmanship, the Artisans in Brass Quintet combines a diverse blend of talents in order to formulate, craft, then refine these into a distinctive, inspirational, multi-faceted musical experience. 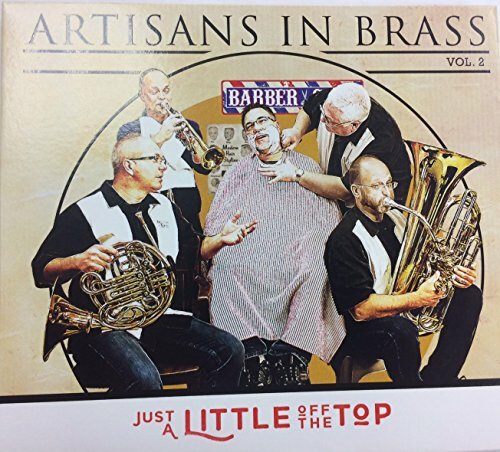 From unique and fresh arrangements of timeless classics, patriotic and sacred literature to modern original compositions, Artisans in Brass entertains and engages audiences, always striving to hone their craft and advance the art of the brass quintet.